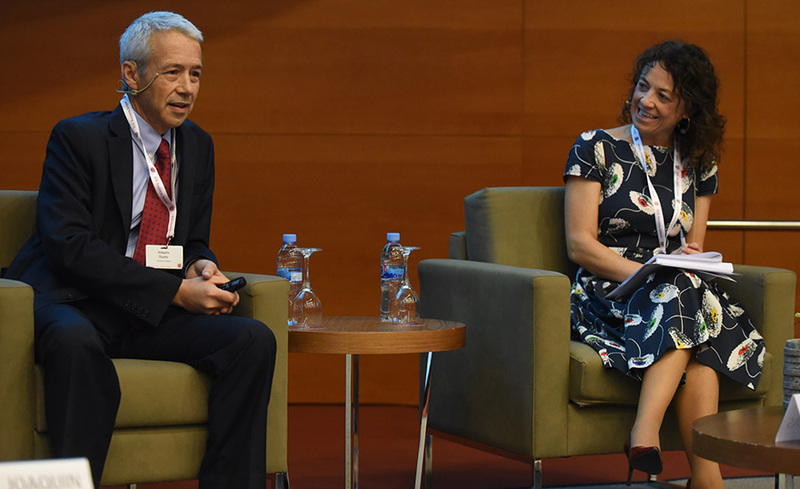 Valentín Fuster, a leading expert on cardiovascular disease, had some sobering news for attendees of the 25th Healthcare Industry Meeting, organized by IESE and McKinsey. 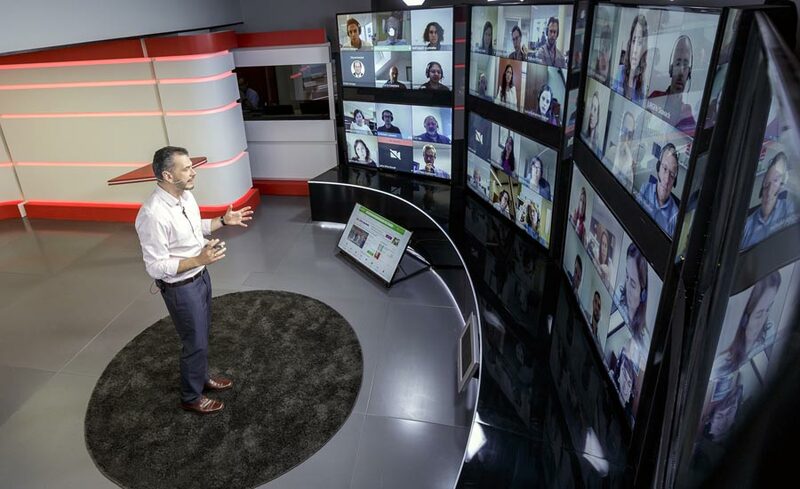 “Only 2% of the people in this room don’t have any of the seven risk factors” associated with cardiovascular illness, said Fuster, the physician-in-chief and director of Mount Sinai Heart Center in New York. 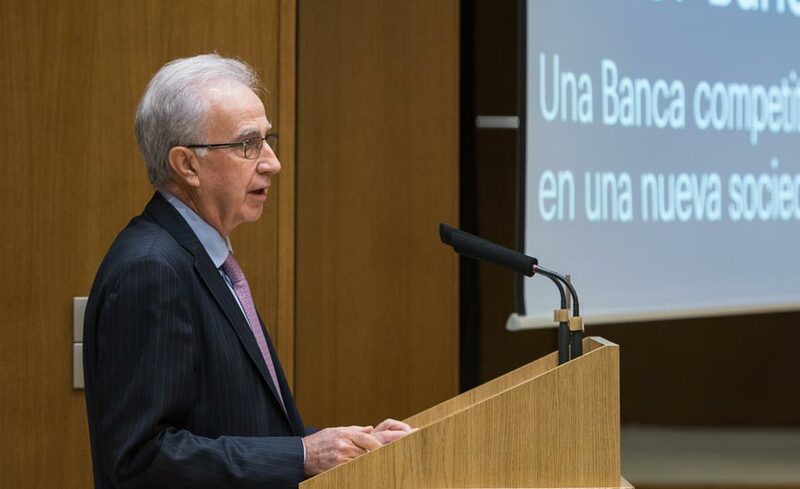 Yet his presentation in Barcelona ultimately struck an optimistic note as Fuster reported compelling strides made to combat cardiovascular disease through an increased focus on early prevention. The shift from treatment to prevention is urgently needed. Fuster noted that in 2017 the cost of cardiovascular care in the United States totaled $400 billion. 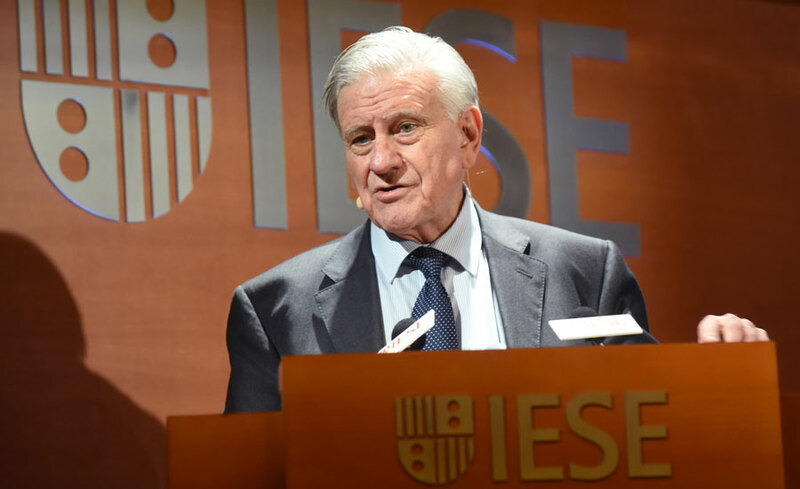 Fuster emphasized the awareness of seven risk factors as a crucial step in preventing future illness. Those risks fall into mechanical (obesity and high blood pressure), chemical (high cholesterol and high blood sugar/diabetes) and behavior (cigarette smoking, poor nutrition and sedentary lifestyles) areas. How can the medical community best tackle these risks, which are so widespread that the majority of adults over 50 have more than one of them? For Fuster, the best plan of attack includes paying more attention to diseases afflicting women and promoting cardiovascular health across the age spectrum. Crucially, that promotion must begin with children. “The childhood environment has major health repercussions in a person’s adult life,” Fuster said. Among his prescriptions for instilling good habits in children is enforcing “emotional habits that avoid addictions,” which can be as practical as teaching the ability to say no before adult temptations like cigarettes and alcohol enter the picture. Even young and middle-aged adults can greatly benefit from increased awareness of cardiovascular risks, since people under 50 years old are far likelier than older patients to change unhealthy habits. Prevention in early and middle life, in addition to decreasing the odds of cardiovascular disease, is also an important defense against cognitive dysfunction, including the scourge of Alzheimer’s disease. Fuster said that the same seven risk factors of cardiovascular disease, if ignored, occlude the vessels of the brain, which can in turn lead to dementia. The promising news is that technological and other advances have contributed to major breakthroughs in detection and proactive care. This is especially true in the field of medical imaging and improved methods for determining a patient’s genetic vulnerabilities to chronic diseases. Fuster has drawn these conclusions in part from projects that he and colleagues undertook in 2005 that have studied populations in Madrid, Bogota and New York. The demographics of participants have varied, but Fuster repeatedly placed importance on a common takeaway: the primacy of shared communal education in confronting cardiovascular and cognitive deterioration. A sense of community, and shared resources, also featured prominently in a panel discussing new business models for sustainable healthcare. “A major problem today pertains to silos [within the medical community],” said Vicenç Martínez, the CEO of Vall d’Hebron Hospital, who referred to fragmentation between, for instance, a patient’s primary physician and hospital doctors. Martínez, with fellow panelists Nabil Daoud (President, Lilly Spain, Portugal and Greece) and Ángel Fernández (President and Managing Director, MSD Spain &amp;amp; Portugal) agreed that that change will be driven by investment in technology and, even more importantly, a drive toward personalized care. Perhaps the signature refocusing of heathcare’s economic model and application will hinge on data. “Big data in the area of clinical trials,” Martínez said, is the greatest tool for improving personalized care. Finally, in an echo of Fuster’s call for awareness, the speakers united in agreement on education being the best catalyst for a new healthcare model. And while that won’t be easy to build, the hard work of comprehensive clinical trials will be richly rewarded with future benefits to both patients and the healthcare industry.